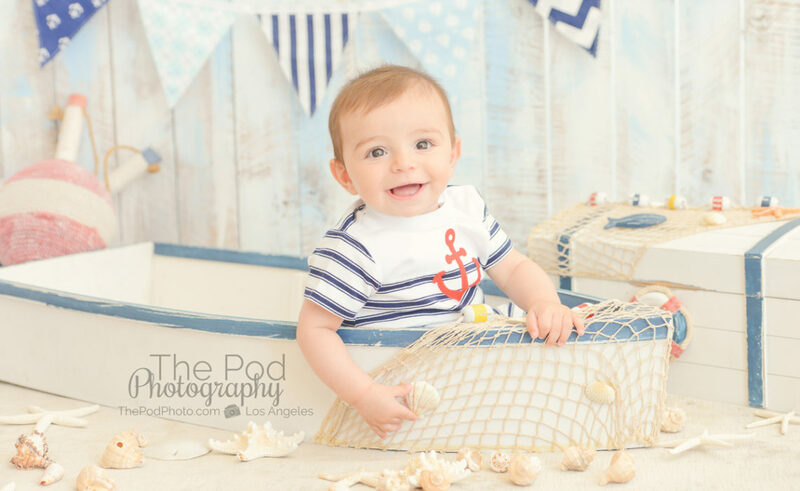 beverly hills newborn photgrapher Archives - Los Angeles based photo studio, The Pod Photography, specializing in maternity, newborn, baby, first birthday cake smash and family pictures. Thanks for stopping by! We hope you enjoy the photos and content.